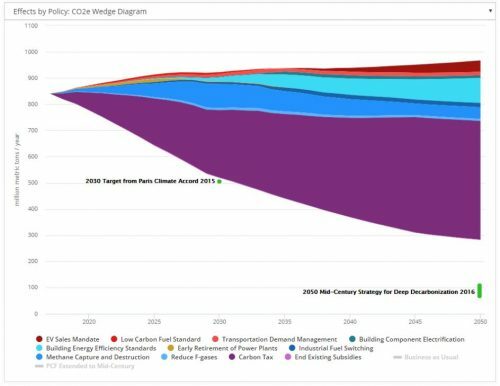 A version of this article was originally published January 24, 2019 on Greentech Media. 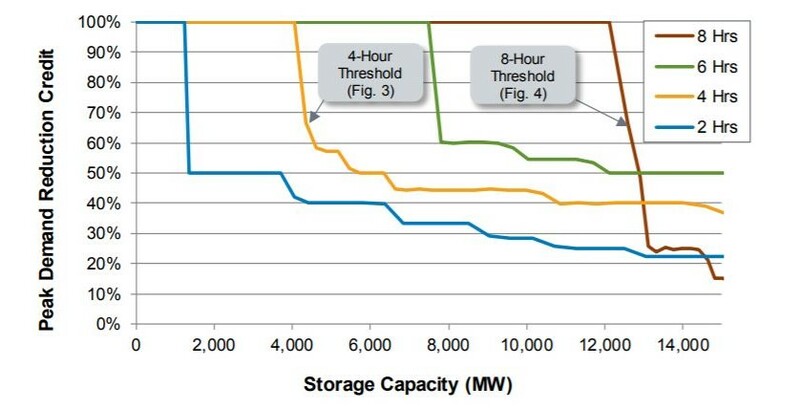 But only one economic storage-as-transmission project is known to have been proposed under an Order 1000 solicitation within any ISO territory today, a project located near Baltimore on the PJM grid. PJM evaluated the project, but found that it did not meet the required cost-benefit threshold and ultimately was not included in the grid operator’s Regional Transmission Expansion Plan. Unfortunately, today’s markets don’t provide enough revenue in this way. 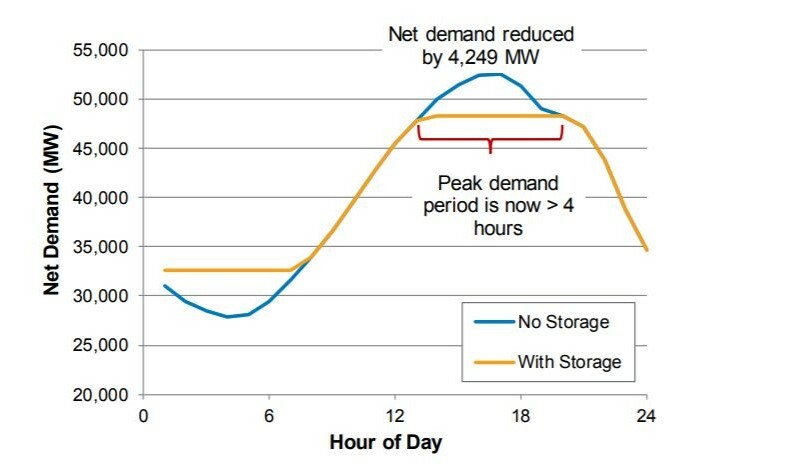 Consider daily wholesale electricity price differentials in two ISOs with the most market spikes, California’s CAISO and Texas’ ERCOT, where crudely estimated annual revenues from buying low and selling high each day (with no roundtrip losses) come out to $10-$20 per kilowatt-hour of storage capacity per year, not quite enough to be in the money but close to the prices coming out of vertical utilities like NV Energy’s recent announcement that it will add 100 megawatts of battery storage. Eric Gimon is a Senior Fellow at Energy Innovation.